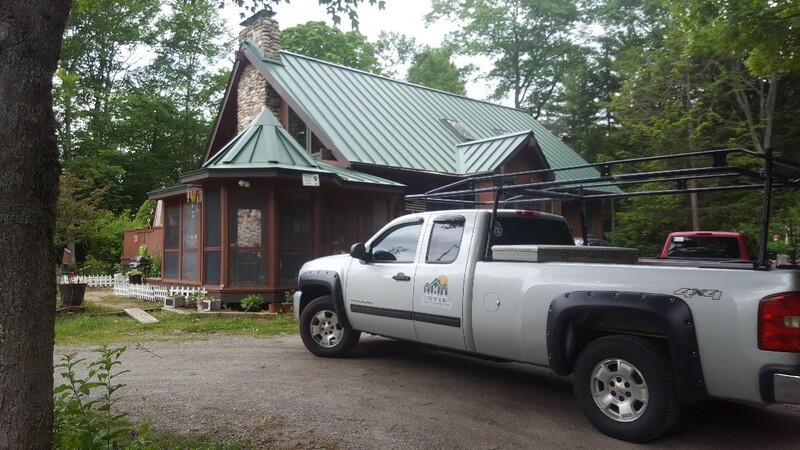 Classic Metal Roofs is a family-owned and –operated business that has been serving our friends and neighbors in Hubbardston, MA in the Worcester County for over a decade. Not only are we dedicated to educating our customers on the remarkable benefits of this characteristic roofing material, but also we install the “best roofs under the sun.” With more than three generations of seasoned building knowledge, we will supply you with a new metal roof that provides long-standing, worriless performance. Given the vast array of weather in Massachusetts, roofs frequently take a beating from heavy downpours, the sun, hurricane-force winds, intense snowfall and more. In the summertime, a metal roof can save you 40% on air conditioning costs (according to the Metal Roofing Alliance). As for the colder months, a metal roof will provide your home with excellent insulation; hence your home will be kept warmer. Regardless of what Mother Nature throws your way, a metal roof installation by Classic Metal Roofs is the answer. Within the roofing industry, Classic Metal Roofs has a notable resume. We uphold the most qualified installers and can offer the finest warranty coverage for your new installation since we are part of a national dealer network for metal roofs. 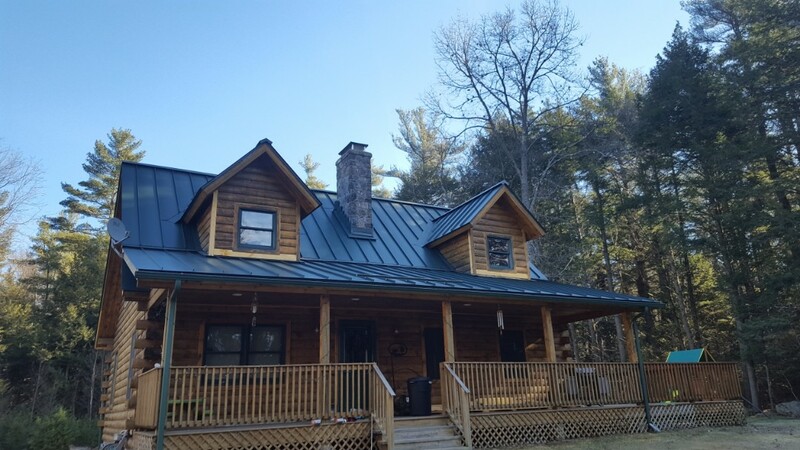 In addition to this, we offer all styles of metal roofing solutions–from standing seam panels to exceptional slate and shake shingle profiles. Also, each is available in a wide range of colors and profiles. Not only do we meet customer expectations, but we also go above and beyond them! We’ll be happy to answer all of your questions and plan an on-site visit at your home. Call Classic Metal Roofs today at (866) 303-2002 or complete our online form to get a free quote for the last roof that you will ever need. 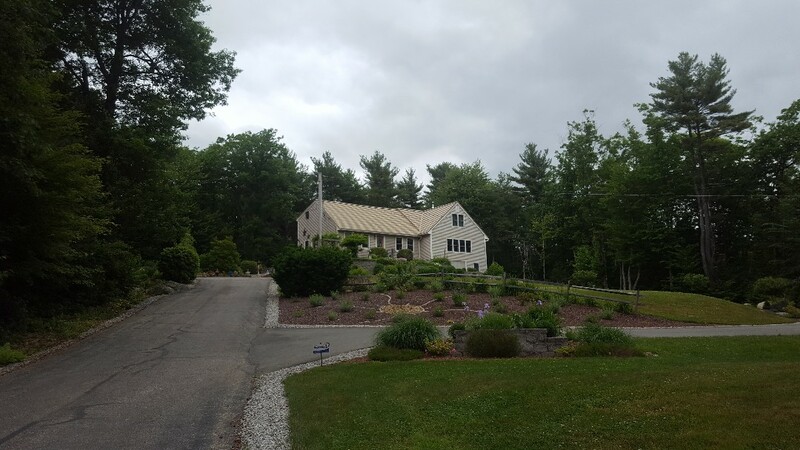 Large Cape style looking to upgrade to a lifetime Classic Metal Roof. 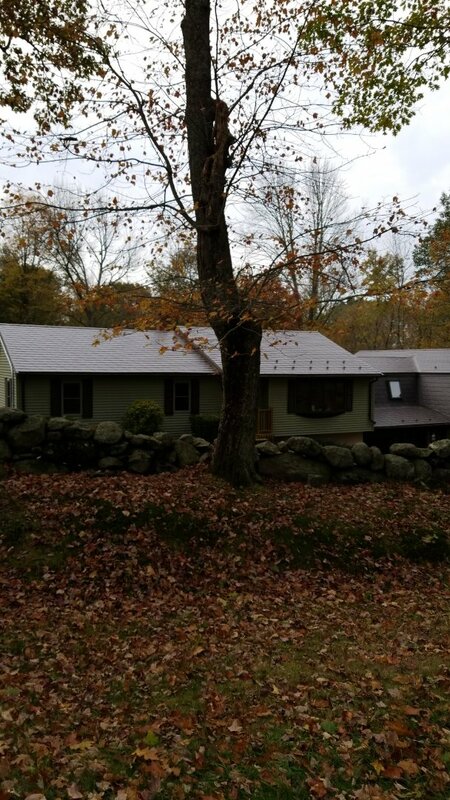 Oxford lifetime aluminum shingle roof in mustang brown. On the lake! There's high quality aluminum metal roofs and theres's junk....get a high quality metal roof installed by pros! Ha! A metal roof that belongs on a barn. 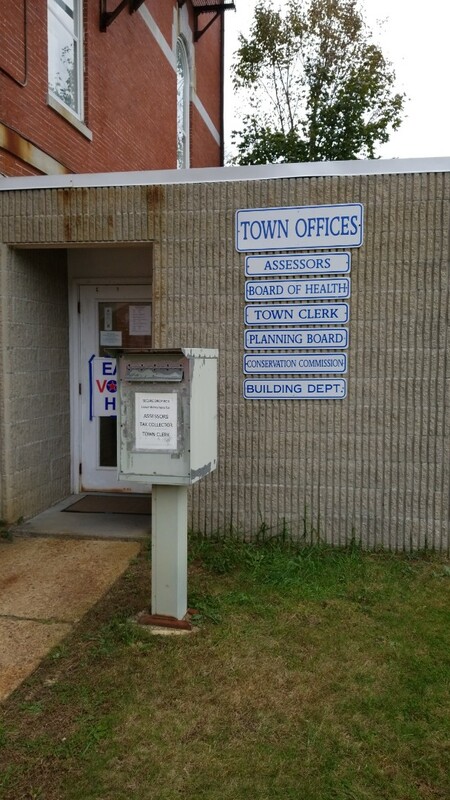 A building permit is required on every metal roofing project! Oxford slate aluminum metal roof in the color Mustang Brown. 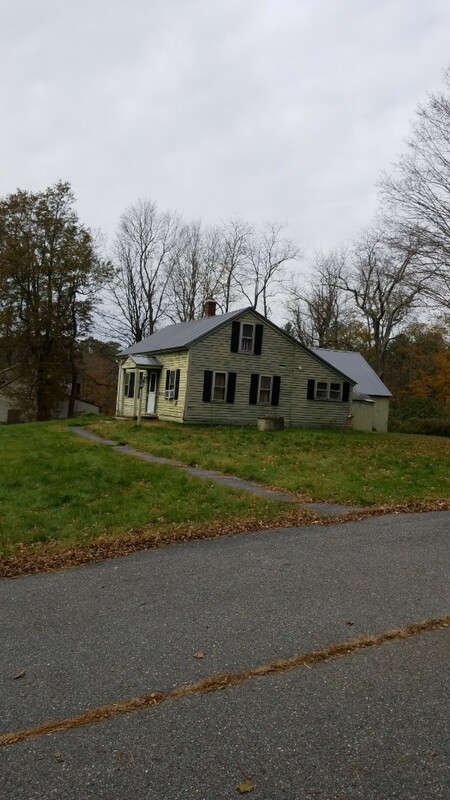 A beautifully maintained and landscaped homestead with metal roofing that will last for many many years in central Massachusetts. Standing seam roof in the color forest green. 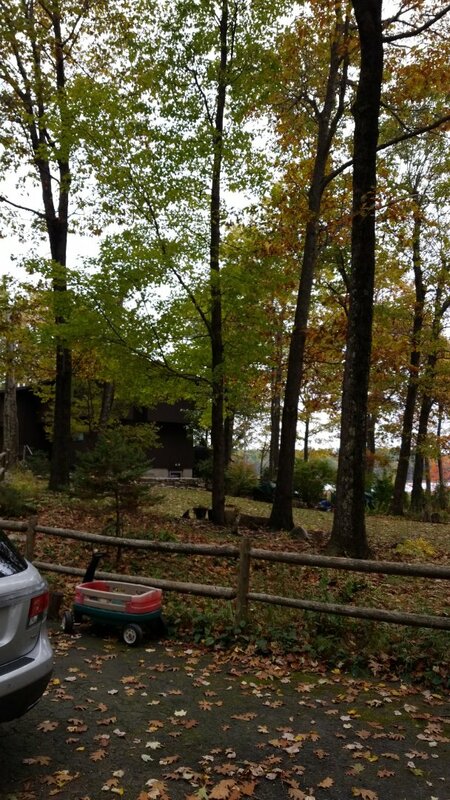 This beautiful home is located in central Massachusetts. Our aluminum roofing will last a lifetime!